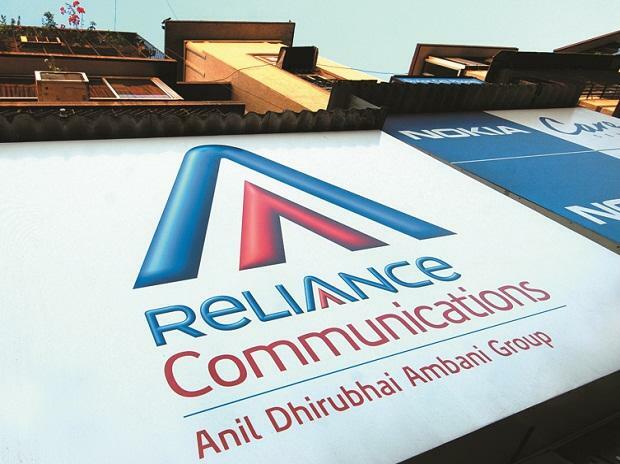 The National Company Law Appellate Tribunal (NCLAT) on Tuesday stayed the two notices issued by the Department of Telecom (DoT) to debt-ridden Reliance Communications for cancellation of its spectrum licence for a delay in payment. A two-member bench headed by Chairman Justice S J Mukhopadhaya also stayed the DoT's letter dated March 20, 2019 to Axis Bank to encash the bank guarantee of Rs 2,000 crore given by the Anil Ambani group firm. The appellate tribunal said the show cause notices to RCom and letter to Axis Bank by the government were against the order passed by it on February 4, when it had granted protection against any asset sale without its permission. "The show cause notices of March 14 and 15 and letter dated March 20, 2019 by DoT is against the direction passed by this tribunal," the NCLAT said. The appellate tribunal also issued notice to DoT and directed to list the matter on April 8 along with the main case. NCLAT's direction came over hearing of an application moved by RCom. Earlier on February 4, the tribunal had said that until further orders of the NCLAT or the Supreme Court, no one can sell, alienate, or create third-party rights over RCom's assets.